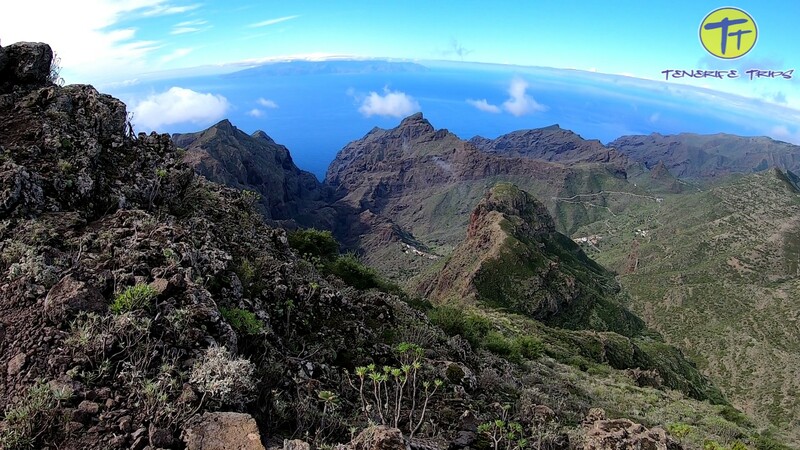 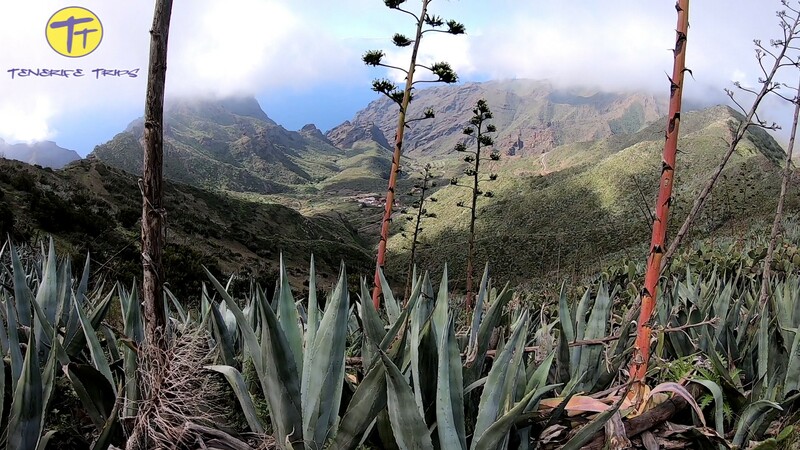 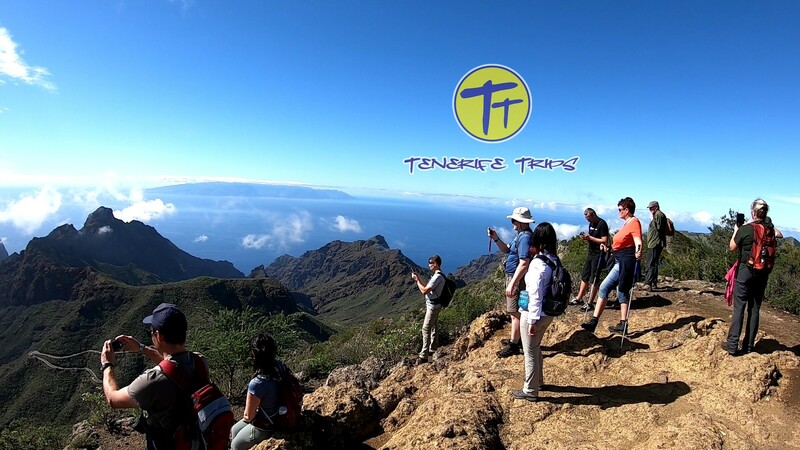 Masca trekking, discover the best places of Tenerife. 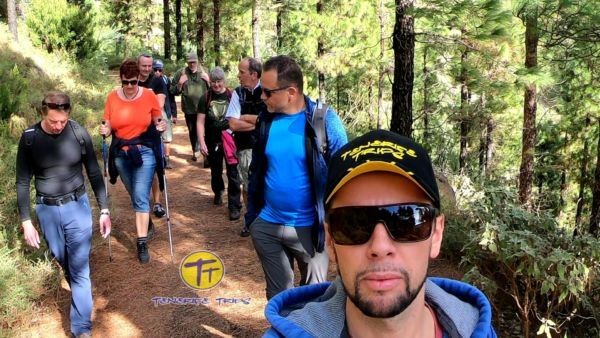 If you feel like having a nice walk while on holiday in Tenerife there is no better place than Masca, an incredible natural scenery in the middle of Teno Mountain in the northwest of the island. 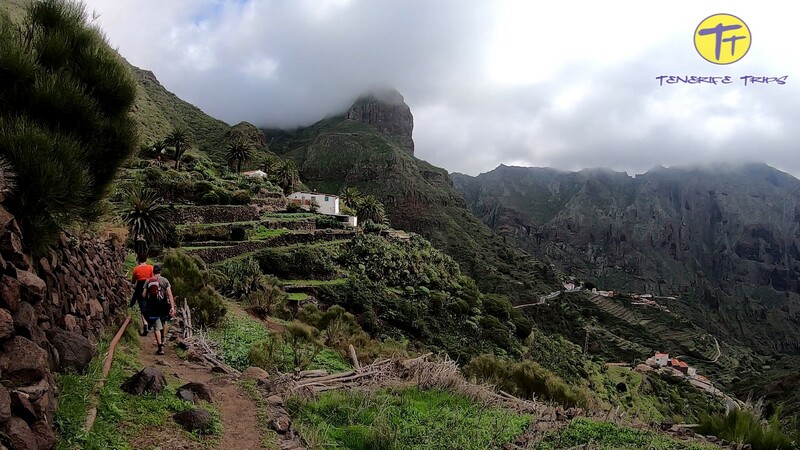 The Masca trekking will let you discover this famous village hidden at 600 meters of altitude; the area of Teno Mountains in the northwest of Tenerife offers one of the most authentic landscapes of the island. 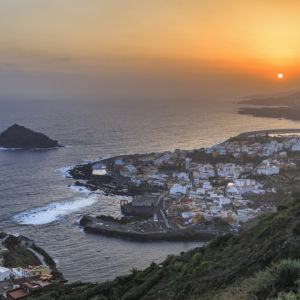 So first of all we pick you up from your accommodation in Tenerife south around 8:30 AM; then we travel to the north and we reach Puerto de Erjos, close to Santiago del Teide, in about 50 minutes. This is the starting point of the Masca trekking, so here we get ready; if you need we provide you with trekking shoes and poles, food and drinks are not icluded so you have to bring your own. 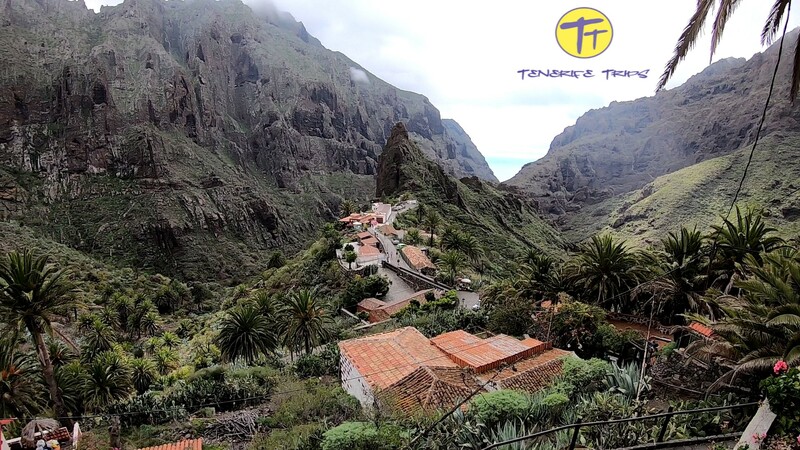 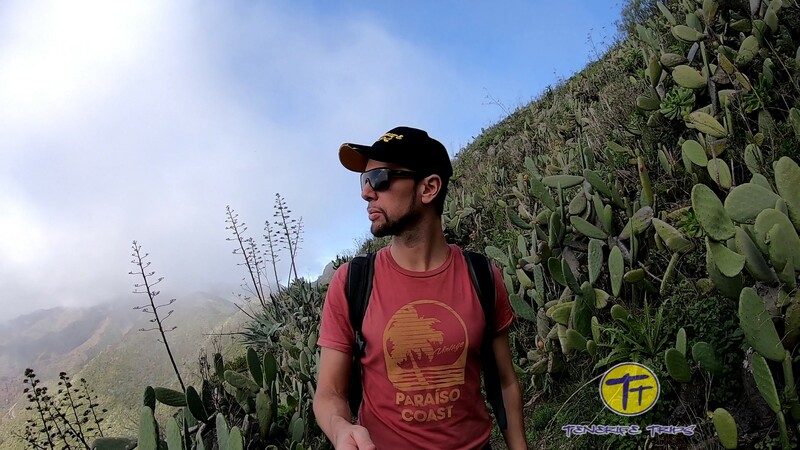 We begin the Masca trekking through a scenery rich in breathtaking views; our experienced tour guide will give you interesting information about the places, plants, history and climate of the visited areas; the languages available are English, German and Spanish. 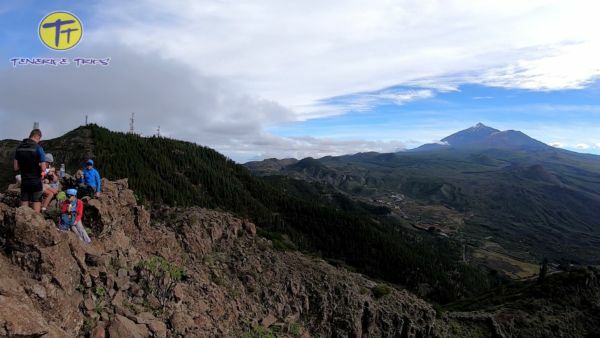 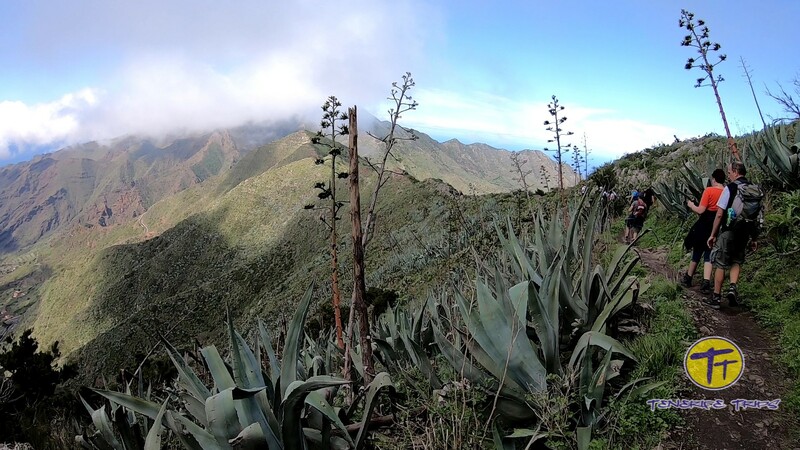 So from Puerto de Erjos we walk through the forest reaching the peak of Gala; this is the highest point of Teno Mountains, reaching 1347 meters on sea level. 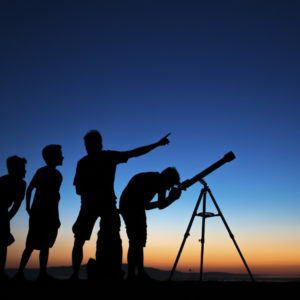 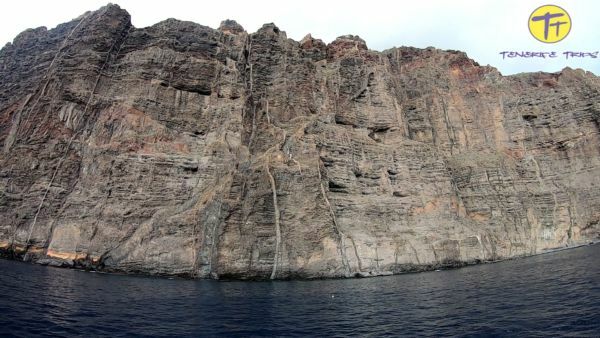 Here people interested can do a short climb to the “Small Gala” of about 10 minutes; from the top it is possible to enjoy a fantastic view of the entire mountain range; from there with good weather conditions we can also see the islands of La Palma, La Gomera and El Hierro. 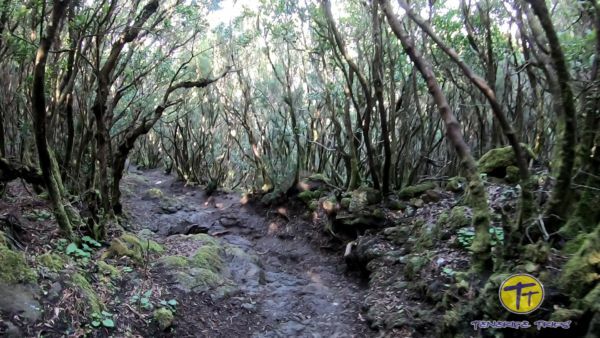 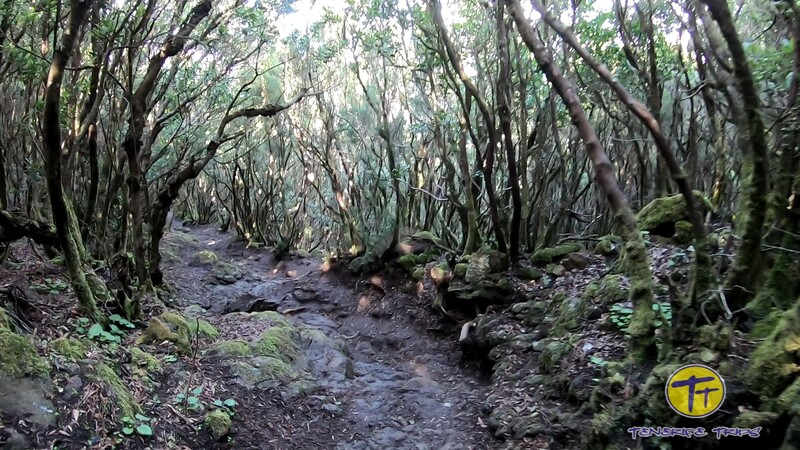 We continue our Masca trekking through the “Laurisilva“, a tipical vegetation of Canary Islands; this is a laurel forest rich in moss and lichens; finally we descend on a goat’s path and we reach our final destination, the Masca village. 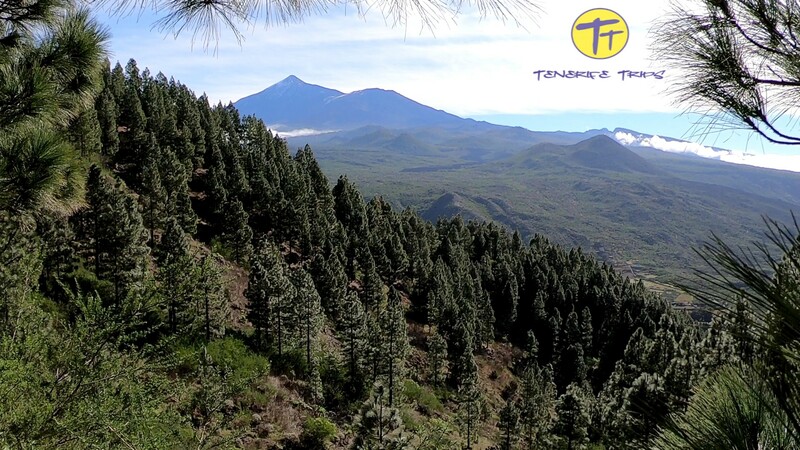 There we stop for a while to admire the beauty of one of the most famous tourist destinations of Tenerife; we have a bit of time to drink a coffee in one of the bars and buy some tipical souvenirs. 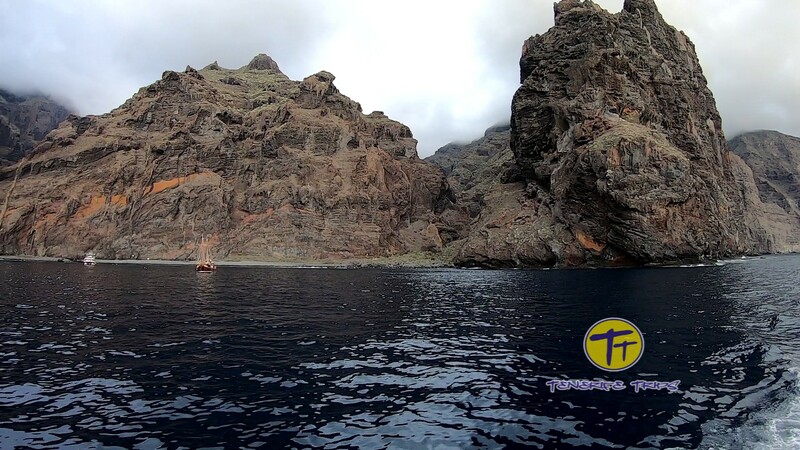 The walk is finished but not the Masca trekking adventure, now we get picked up from our bus and go to the harbour of Los Gigantes; here we get a boat and we do a wonderful trip to admire the majestic cliffs; this will last between 45 minutes and 1,5 hours depending on the day; on Monday it will be a bit longer cause we will try to look for dolphins that inhabit this region. 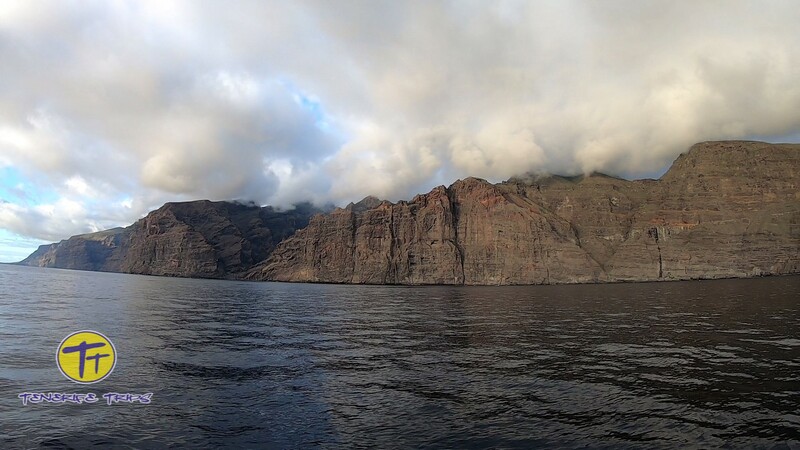 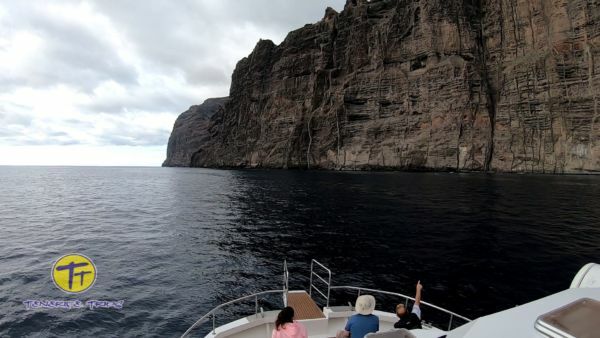 When we have fully enjoyed the boat trip we go back to the harbour; then we get the bus again and drive back to Tenerife south; we reach our accomodations around 17:30 in the afternoon. 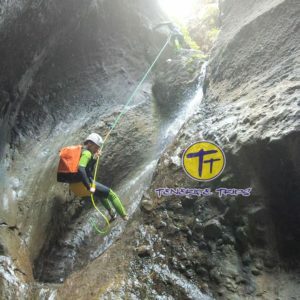 The Masca trekking is available every Monday and Wednesday, the Price is 55 € and 59 € respectively; the walk lasts about 4 hours, the difficulty level is medium and it is 8 km; children up to 11 years old get a discount of 50%.